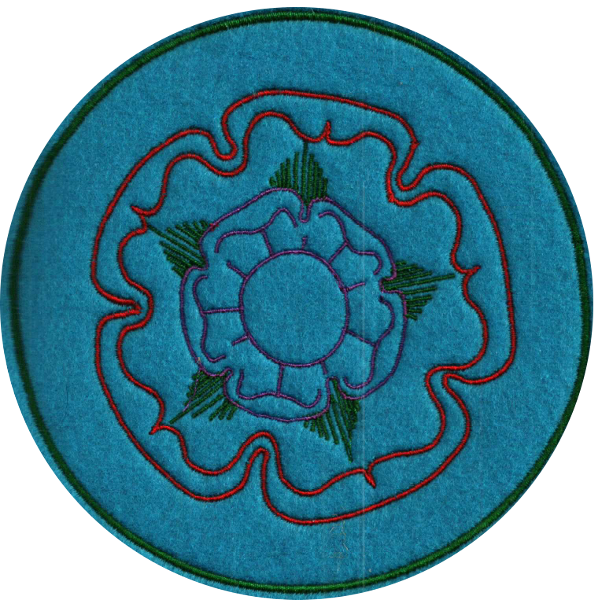 An open version of the Tudor Rose. Sometimes you need an open work version. I am happy to make it for you in any color combination. Make sure to visit the Full Tudor Rose for a different look at the Tudor Standard.